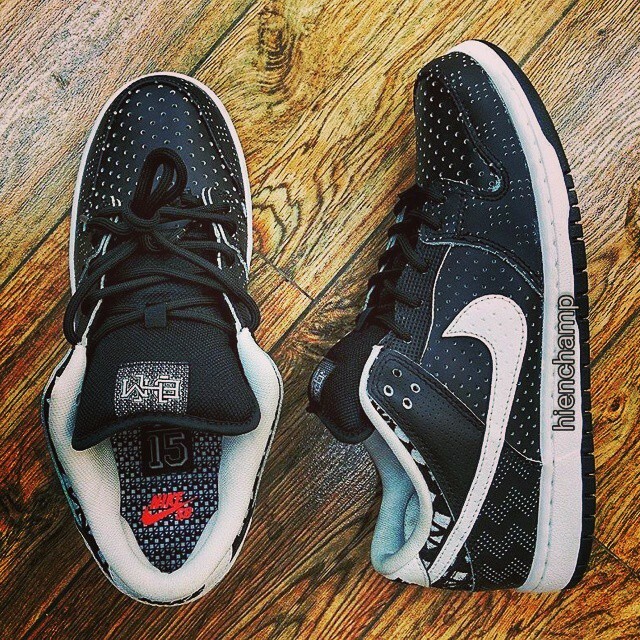 The Nike SB Dunk Low is now confirmed to be part of the Black History Month line up for 2015. This year, the Dunk made it’s way into the BHM line up offering one of the best colorways in the SB line for 2014. The Dunk is back for this coming BHM collection, featuring a Black and White theme, perforated uppers and complex designs throughout the upper. The story behind next years BHM theme is still being anticipated but from the looks of the designs, it’s looking promising. 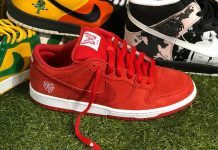 Stay tuned with Modern Notoriety for more news on the upcoming BHM Nike SB Dunk Low.